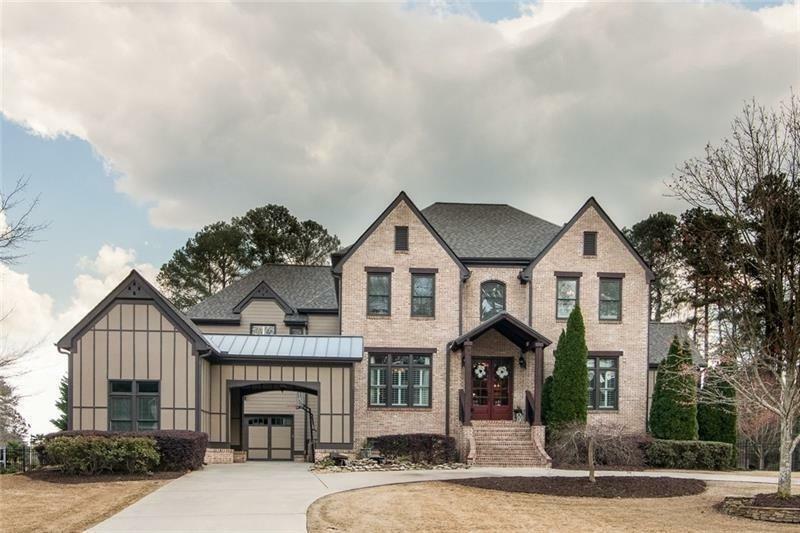 Beautiful one of a kind custom home in small private gated community in Lambert High School district. 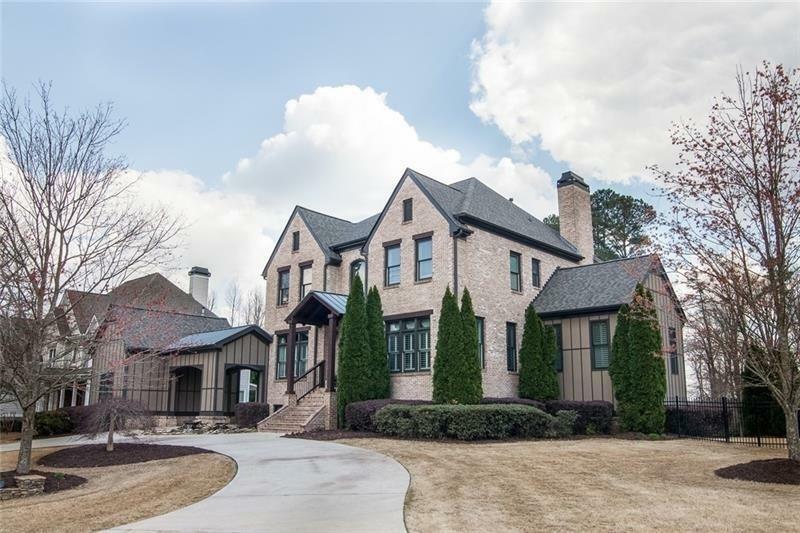 5 bedroom, 6 bath fully updated throughout, oversized master, 3 fireplaces, 2 laundry rooms, keeping room, full finished terrace level with in law suite. 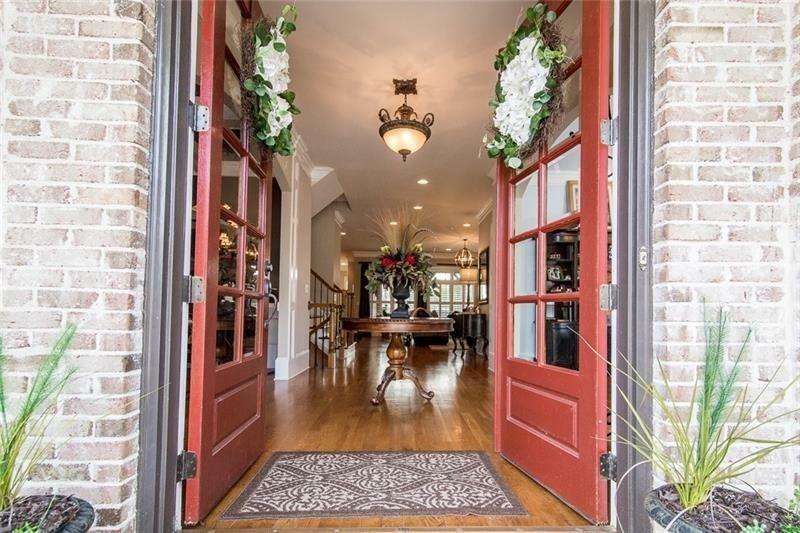 Upstairs loft, firepit, 2 home offices, workout room, butlers pantry and abundance of storage. Surrounded by several 18 hole championship golf courses with memberships available. Walk to the Chattahoochee River. 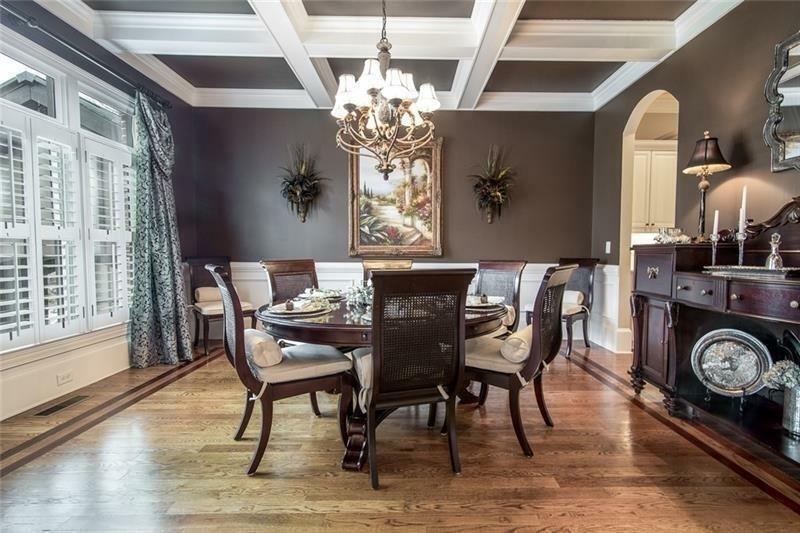 Close to James Creek tennis center and convenient to many shops and restaurants.